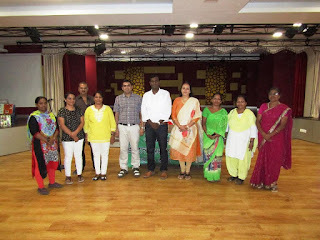 Mumbai – 6th June 2016: The Don Bosco Development Society (DBDS) succeeded in its efforts to empower 896 people by imparting skill-based training to help them earn their livelihood. 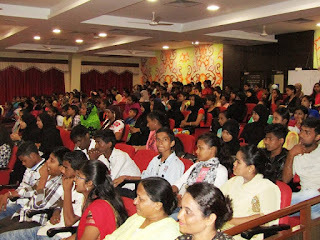 All the students were from the poorest slums of Mumbai and Navi-Mumbai, 90% of the students were women. The various trainings consisted of government and non-government courses from July 2015 to May 2016. The courses were for duration of two to three months – depending on the course. The 4th Graduation Day was held on 4th June 2016 in which 242 students were certified in various courses. 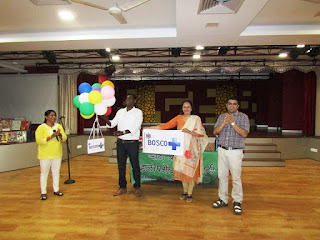 The program began with a short prayer service at the Bianchi Hall in the Don Bosco International School Building. 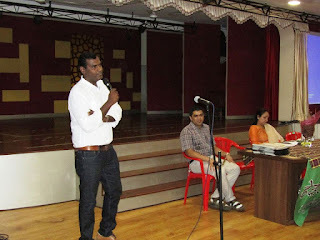 Mr. Suresh Balakrishnan, Joint managing director of STULZ Company, was the chief guest for the event. Father Rolvin D'Mello, executive director of DBDS welcomed the gathering after the prayer service. 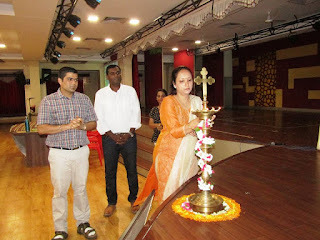 The speech made by Mr Suresh was extremely moving; in which she shared that when he was a student of Don Bosco Matunga his family was so very poor but due to the values that he learned from the school today he has risen to such great heights – he exalted all the students to do the same. 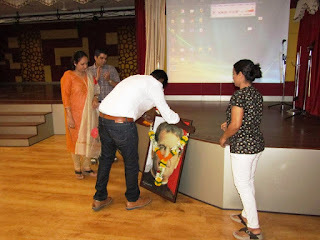 DBDS also launched its new website (www.dbdsmumbai.org) on that day. Some women also shared their excitement about how the training will help them to earn their livelihood. 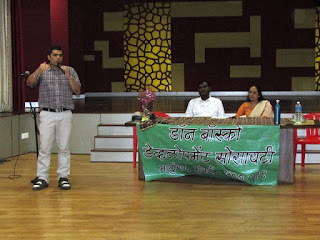 The next on the programme was felicitating the toppers of each department and the distribution of certificates. 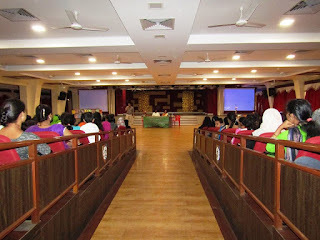 The program ended with a short entertainment and cultural show put up the students. It also included a display of the various things learned by them in their training period. 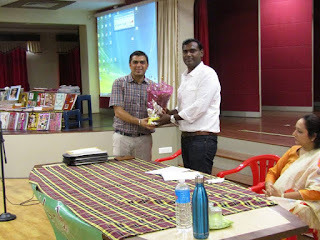 The students went back home refreshed by the snacks and enriched by the training.